Vernee MIX 2 Review: Smartphones with large screens are undoubtedly far from going out of style, as the feeling of space and fluidity that is offered is simply sensational, so we will continue with these beauties for much longer. 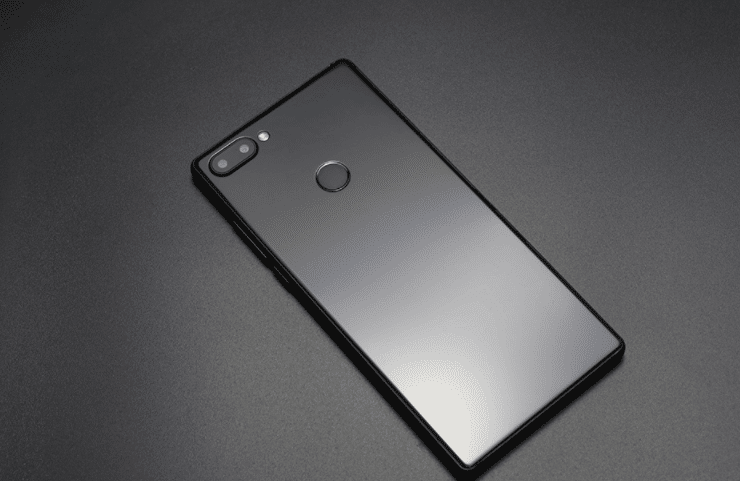 One of the most popular specimens currently in this section, is the Xiaomi Mi MIX 2, which was expected with great enthusiasm throughout Asia, in fact, the success of this champion has been such that other manufacturers have sought to recreate the same formula, but with slight tweaks, among them we have Vernee, a company that bets in this market with its new Vernee MIX 2, a large screen terminal that literally claims to be the clone closest to the Mi MIX 2 of Xiaomi, although we could say that it lacks to reach it and to overcome it or say it, but it has good functions that we will review next to this in-depth Review. 11 Where to buy it? 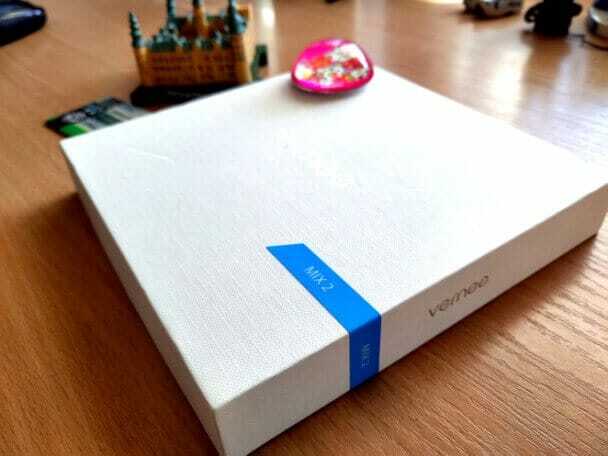 The Vernee MIX 2 comes in a white box with the following dimensions: 19.60 x 19.60 x 3.80 cm and a weight of 0.460 kg, it presents a fairly simple style, so we will not see images that saturate its design. 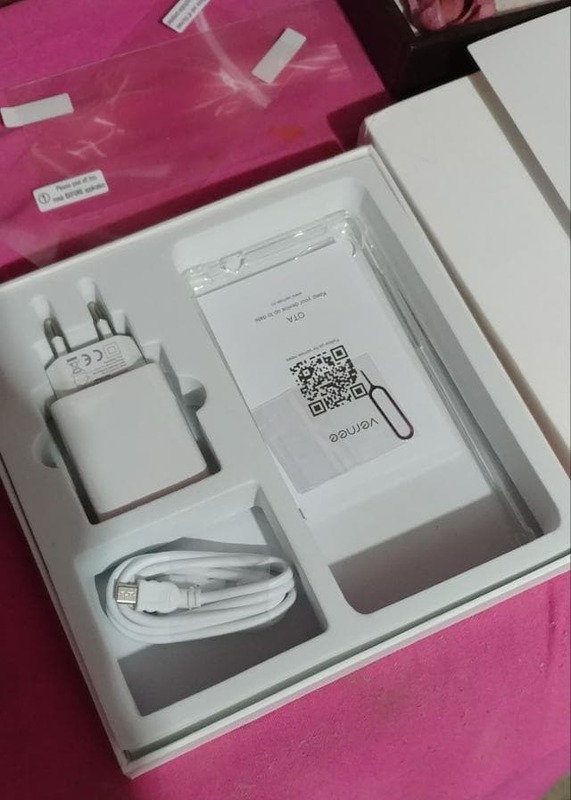 We can appreciate a small blue ribbon with the word MIX 2, this serves as security seal, while on the right side we will see the name of the manufacturer. 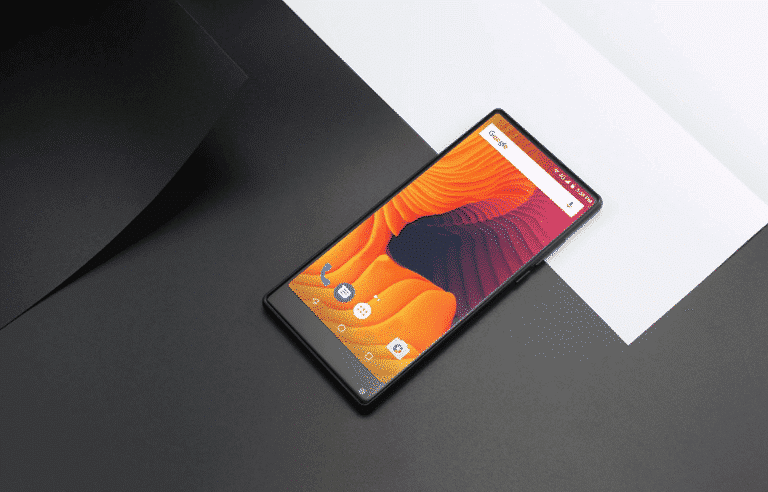 The Vernee MIX 2, as expected, seeks to recreate the formula presented by Mi MIX 2, but with certain different nuances. To start the minimalist style of the Chinese manufacturer is repeated in this model and although we have already enjoyed this type of design we must add that we never tire of seeing it, since the air of elegance and harmony that follows falls in love. This Smartphone is made of metal coated with glass, which is why we have a premium feel at all times. It has dimensions of 15.78 x 5.77 x 0.76 cm and a weight of 0.205 kg, being a little larger and heavier than the average, but nothing that is alarming. It is available in 2 colors, black and blue, both are quite aesthetic highlighting its details very well, although we must add that a version in gold and silver would have been incredible. On the front, we have the screen, which we will talk about later. We must add that we have a small LED that is located in the upper left, this will turn on when we have some pending notification, the only one but with all this is that it is not customizable, so we will have the same blue light for all messages. In the lower part, we will find the speakers, which are located on both the right and left side and in the center we have a micro USB port. On the right side, we have the volume control buttons accompanied by the on / off button. While on the left side we will locate the slot for nano-SIM cards as well as for the micro SD card. 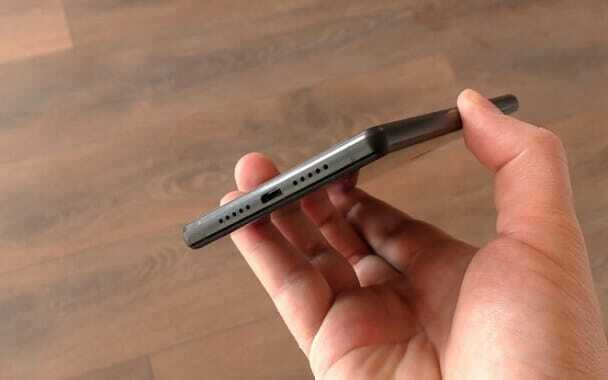 It should be noted that it supports 2 nano SIM and one micro SD simultaneously. 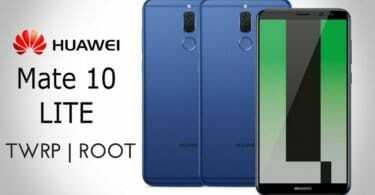 In the back we will appreciate a dual camera accompanied by an LED flash, these are located in the upper left, while in the central part we will locate the fingerprint reader, which response incredibly quickly. Among all this, we must mention that we do not have a 3.5mm headphone jack, for some this will be disappointing and for others, it will be more of the same, because as we know, this peripheral is slowly being displaced in the new terminals, especially in the high range. The Vernee MIX 2 comes with an IPS capacitive screen with a resolution of 2160 × 1080, so we are dealing with a Full HD 1080P quality. We must also mention that thanks to IPS technology we will have much more vivid and clear colors, this is because it avoids the loss and leakage of light, a phenomenon that eventually ends up degrading the darker colors. 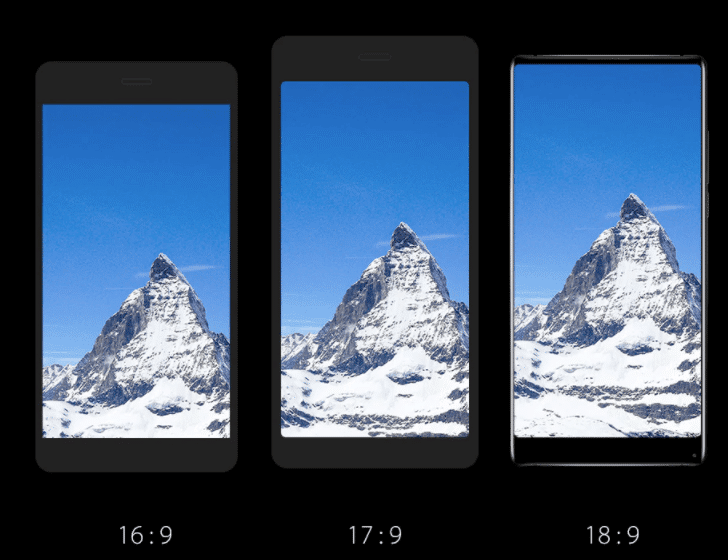 Another feature is its screen ratio, which is 18: 9, covering almost the entire front, 93% to be more accurate, joining the club terminals without almost bevels. 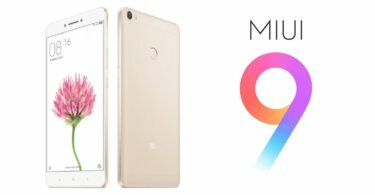 We must say that this is one of the most important aspects presented by this manufacturer, as we are literally falling in love with a clone of Mi MIX 2, which boasts a style without almost bevels. The Vernee MIX 2 offers a performance that can be positioned between 2 ranges, low-end and mid-range, so depending on the tastes and colors each one will feel better identified with this device, but in the meantime, we have fully enjoyed their capacities and they have fulfilled what they promise. 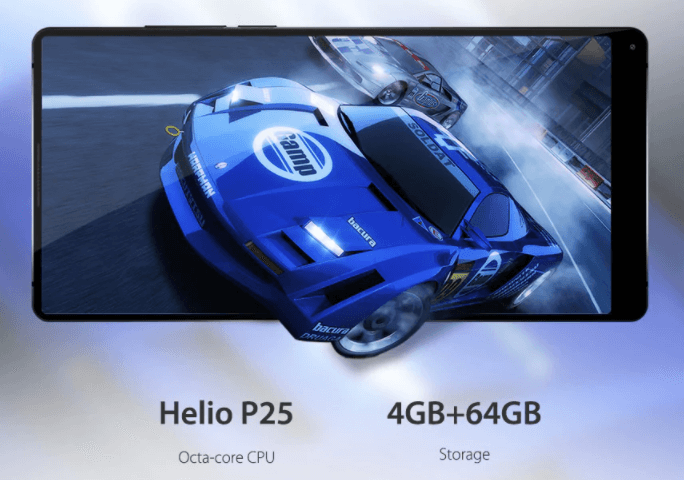 For starters we have a MediaTek processor, specifically the Helio P25, this comes with 8 cores at a 2.5GHz frequency. For the graphics card (GPU), we will choose a T880 Mali, which is combined with a memory RAM of 4GB and a memory ROM of 64GB, the latter is expandable via a micro SD card up to 128GB. 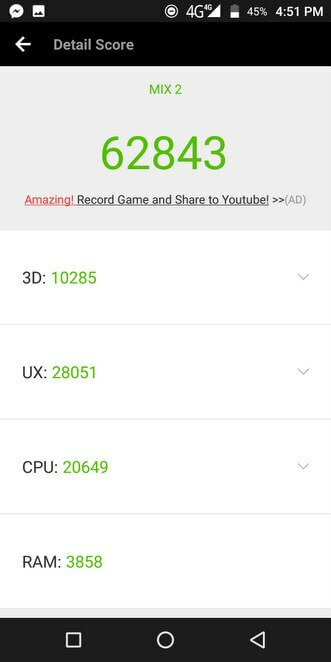 To get a better idea of how much he can give up, we did a test on our favorite benchmark, AnTuTu, in which he achieved a total score of 62,843. The Vernee MIX 2 comes with an operating system Android 7.0 (Nougat), this is without any tint of customization by the manufacturer, so we are facing 100% pure Android software, so it will be a familiar and comfortable to use. We will have at our disposal the classic store of Google Play, in which we can download a host of applications, is also available Daydream store, a space dedicated to virtual reality. To end the multi-window function is activated, with it, we can open 2 applications simultaneously with the screen divided into 2. In this aspect, we can not say that we see more innovation since we have a fairly standard operating system in our opinion, but without doubt, many users will enjoy it. 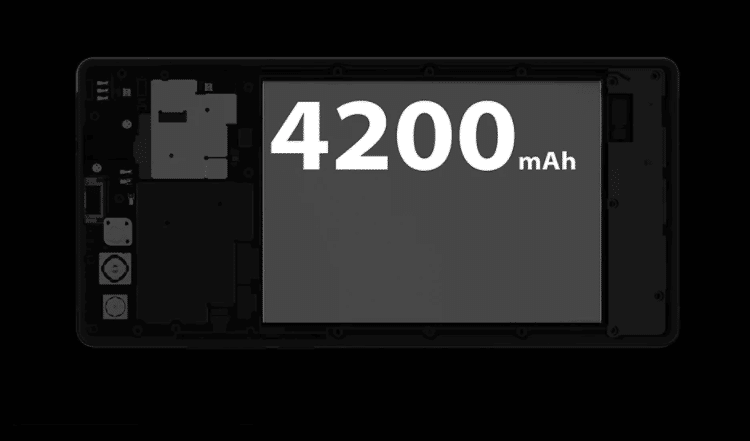 The Vernee MIX 2 has a non-removable battery with a capacity of 4200mAh, this offers us a charge that easily reaches an entire day in normal use, while with intensive use it will arrive almost at 8 hours. 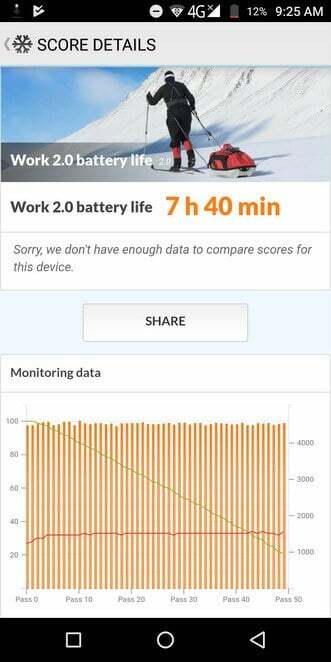 The best of all is that it accepts fast charging technology, so it will only take 2 hours to get to 100% battery. The same fulfilled all our expectations, especially for the fact of having to keep a large screen on for so long, so in general, we must say that it is worthwhile in this section. 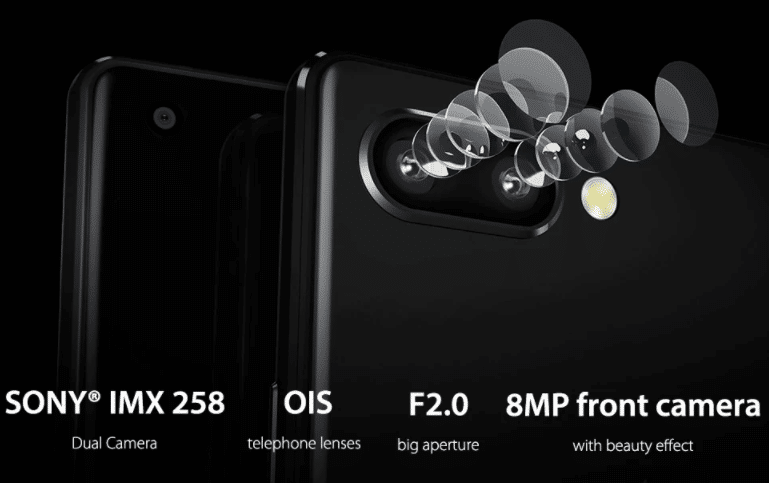 For the front camera, we have a resolution of 8 megapixels, this will be wonderful for selfies. An aspect that has covered the manufacturer quite well, since nowadays this is a fashion that can not be ignored. 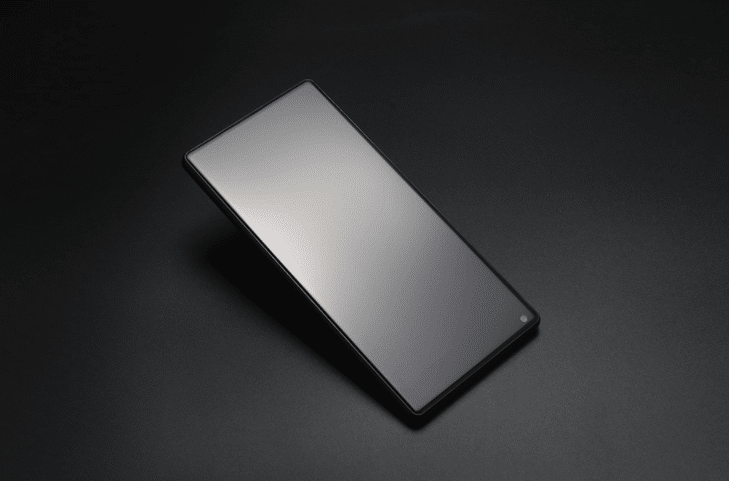 This terminal proves to be one of the best clones of the Xiaomi mi MIX 2, although we could even dare to say that it is the best clone that we have seen to date since it fulfills quite well with the general aspects that give it its charm. To start with the same theme of minimalist design, giving a small plus for the glass coating for more elegance, in terms of the screen have stood out very well, giving us a style without almost bevels,in its technical section if we do not see more innovation but that was to be expected, given that the main attraction is its design. For the rest of the features, we do not have major changes, but seeing their price, they fall in love. That is why this Smartphone can get its place in the market thanks to everything it offers.